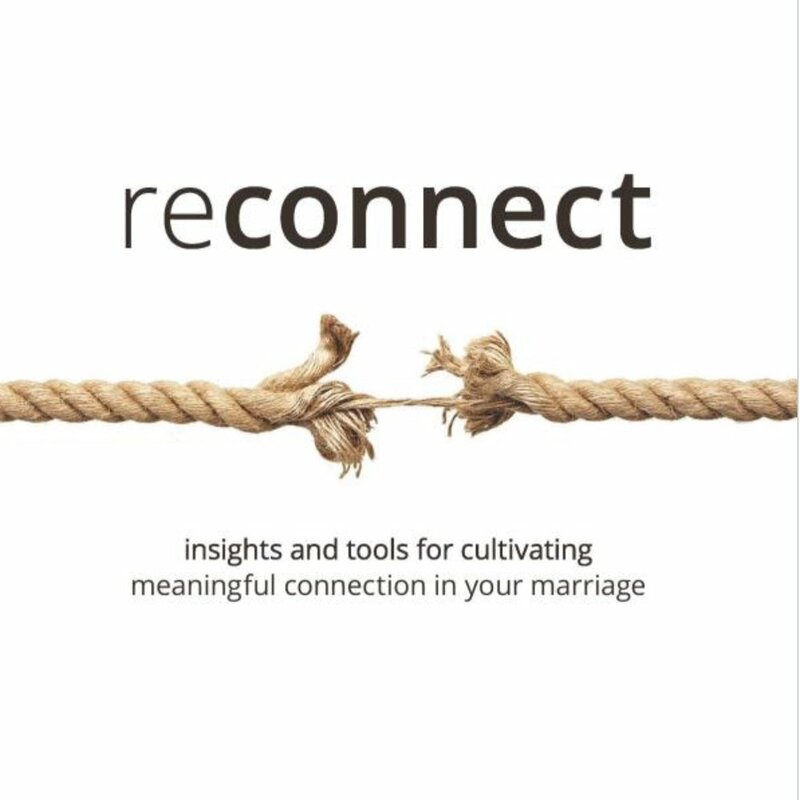 Recently we were given the book reconnect by Steve D. Call, PhD, and I highly recommend it. While there are many points I could highlight here, I will share just one in the hopes that it will pique your interest to learn more. If it does, grab a copy for yourself. Think about it. Everything is going along swimmingly, and then bam, because of a comment, conflict, misunderstanding, or we just get out of sorts because we’re tired, hungry, or stressed, we suddenly move from connection to disconnection. At that point, the invitation is always to move towards reconnection. In my experience, this happens on both the micro and macro level, and if we accept the invitation to move towards reconnection on the smaller, daily stage, it can go a long way towards avoiding finding ourselves on the big long term stage. My husband and I are finding it good food for thought to go with our morning coffee. Maybe you will too.